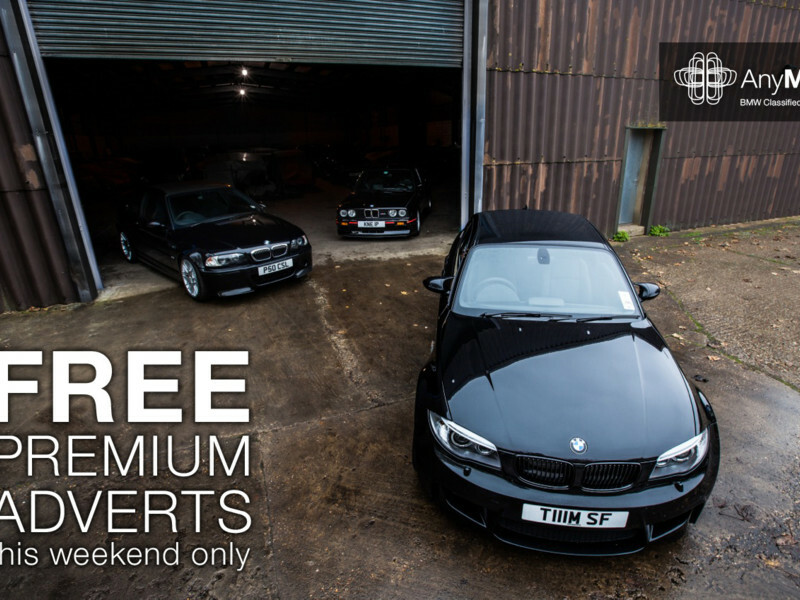 That's right, choose to sell your BMW with us this weekend and you'll receive a free upgrade to our Premium ad. Simply create your advert, choose the free option and we'll automatically upgrade you! Offer runs from Wednesday 4th to Sunday 8th June 2014. To get started click here or the 'Sell my BMW' link at the top of the page.